I've been wanting to take part in the 30 day snap for quite a while now, but as I have had a lot going on recently I haven't really had the chance until now. Basically, everyday for the next 30 days, I will take and upload a picture - a little snapshot from my day. Are you doing the 30 day snap? 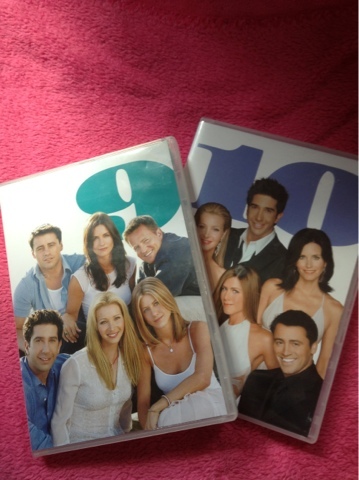 For the past month or so, me and my sister have been making our way through the entire box set of Friends. I can't tell you how much I love it! These are the final series so after finishing them I don't know what I'm going to do with my spare time haha! Do you love friends too?